RoofCrafters is in Round Rock, Pflugerville, Georgetown, Cedar Park, Leander and Lakeway Too! 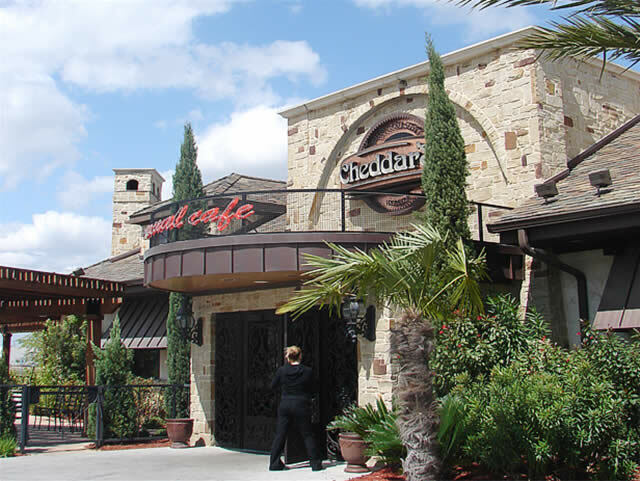 RoofCrafters serves both residential and commercial customers with over 30 years of roofing contractor experience — from churches to apartment complexes, and from fast casual restaurants to light manufacturing facilities. We will work directly with building owners, general contractors, property managers and HOAs to ensure that all stakeholders have the information they need to make confident, informed decisions. Commercial Roof Replacement, Repair and So Much More. Along with flat and custom metal roofing, we also provide remodeling expertise, custom metal work, and exterior siding and painting. Other opportunities include standing seam metal roofs, commercial grade custom-made gutters (box or rounded) and chimney caps! Experience matters, especially in commercial projects. Our experience means we are skilled in cooperating with the multiple parties that are often involved in commercial roofing projects. Contact us with any questions regarding your commercial construction, remodeling or roofing project in the Austin area. RoofCrafters is proud to be an approved/certified contractor for Duro-Last, IB Roof Systems and a GAF MasterElite™ Contractor and a Preferred James Hardie Remodeler. Talk with one of our Project Planners today to decide which of these options will meet your needs.